Scott C. Cox and Michael Mazzoli are among Kentuckyʼs top criminal defense attorneys. Since the formation of the law firm of Cox & Mazzoli, PLLC in 2001, they have become one of the premier legal practices in the state of Kentucky focusing on criminal defense. 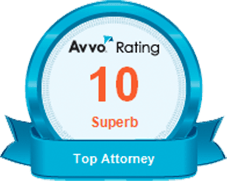 Theyʼve both been recognized as standing in the top rank of their profession by such authoritative sources as Best Lawyers in America, Kentucky Super Lawyers, and Louisville Magazine. Cox & Mazzoli have secured extraordinary results in some of the Kentuckyʼs highest profile criminal cases. They emphasize legal services designed to prevent criminal charges from being filed. They have been successful in persuading investigators to drop charges against their clients, or to grant immunity to their clients. They frequently gain dismissal of formal charges before trial as well. 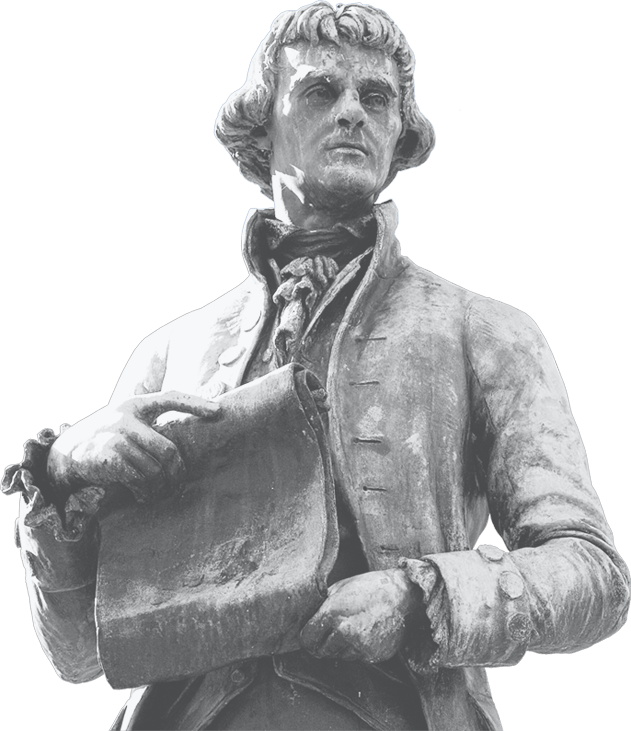 And, if litigation is unavoidable, they excel as trial lawyers and appellate practitioners. They have won notice as being attorneys who are talented in front of a jury, as trial lawyers, and in front of a computer, as writers and researchers. Scott and Mike handle cases in all federal jurisdictions nationwide, and all counties in Kentucky. 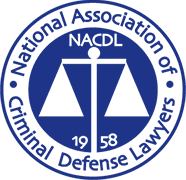 They handle criminal cases arising under both state and federal law, and practice in both trial and appellate courts. They handle complex prosecutions and white collar crimes; mail and wire fraud; money laundering; major narcotics offenses; securities fraud; insider trading; tax evasion; health insurance fraud; bank fraud; mortgage and loan-related fraud; environmental crimes; maritime offenses; computer and internet crimes; and property forfeiture matters. 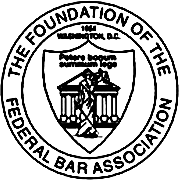 Their skills have made them the attorneys for many Fortune 500 companies, including the world’s largest corporation; they have represented physicians, attorneys, law professors, and accountants; their clients have included judges, law enforcement officers, and elected officials. 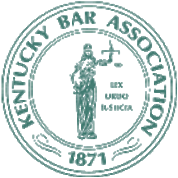 Scott has been listed in the top fifty attorneys in Kentucky by Kentucky Super Lawyers, and was described as one of the city’s top two criminal defense attorneys by Louisville's Courier-Journal. 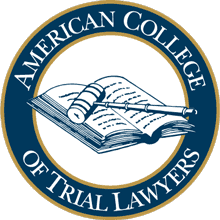 His name can be found in the influential registry The Best Lawyers in America, and in 2011 Scott was appointed a Fellow of the prestigious American College of Trial Lawyers. In United States v. Heath, Scott won reversal of a conviction on Fourth Amendment grounds; in United States v. Sadolsky, he set national precedent for treating gambling addiction as a ground for reducing a federal defendant’s sentence; in United States v. Payne, he secured the reversal of a conviction on the grounds that parole officers illegally searched the client’s property. In one case, Scott won a judgment acquitting his client, and then successfully forced the United States government to pay the client’s attorney fees. As Assistant United States Attorney, Scott led the investigation and prosecution of several national-profile kidnapping cases, and came to national attention for bringing murderer Mel Ignatow to justice. Mike was named one of the top five criminal defense attorneys in Louisville in 2007 (Louisville Magazine), has been listed in Kentucky Super Lawyers two years in a row, and is named in Best Lawyers in America. He was the lead attorney for oral argument, and the author of one of the principal briefs, in United States v. Rice, a leading wiretap case in the Sixth United States Circuit Court of Appeals. He won the appeal in United States v. Cherry, in which Sixth Circuit upheld one of the largest reductions of a prison sentence ever awarded in the circuit. He won before the state Supreme Court in Reyes v. Hardin County, a case involving the limits of sovereign immunity. As Assistant United States Attorney between 1994 and 1999, Mike was trial attorney in successful prosecution of Belle of Louisville sinking; was chief of forfeiture division; and worked in all of the sections of office’s criminal division (fraud, drugs, and general crimes).